Moms and daughters, come to our tea party! 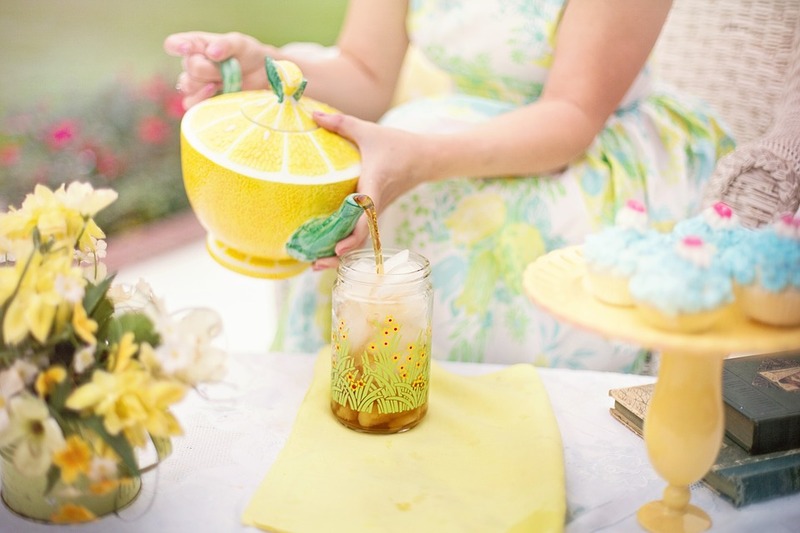 It’s a morning of dressup, tea and special family time as the McLoud Public Library transforms for its Mom and Me Tea Party, taking place at 11 a.m. Saturday, May 4, in the Milburn Room of the library. Girls ages 4 to 8 and their mothers are invited to dress up in true lady-like fashion for tea, sweets and a craft during a springtime tea party. Dresses and accessories will be available at the program for girls when they arrive. Space is limited so registration in advance is required. Small Great Things, by Jodi Picoult, tells the racially tense story of a labor and delivery nurse faced with a moral dilemma and how it changes her life and career forever. The Hate U Give, by Angie Thomas, looks at a high school student and the two worlds she has to move between: the poor neighborhood where she lives and the suburban prep school she attends. In addition, libraries will feature information on read-alikes and other similar books to these two, and scholar-led discussions of the books will be featured throughout the system. The McLoud Public Library and its Ravenous Readers book group will host a PLS Reads Book Discussion at 6 p.m. Tuesday, April 16, with a guest moderator leading a talk on “The Hate U Give.” Copies of each of the books will be available at the library for those attending book discussions as supplies last. The McLoud Public Library offers unique themes and topics each week in its Tuesday morning Preschool Story Times, scheduled at 11 a.m. on each Tuesday during April. April 23 – Healthy Kids Preschool Story Time, an interactive event focused on helping families make healthy choices in their meals and activities. This program is made possible by funding from the Oklahoma Department of Libraries through a federal grant from the Institute of Museum and Library Services and advance registration is required. 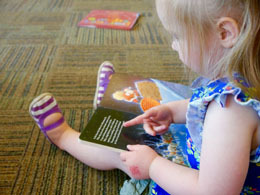 And children who are beginning to read can make a new friend in the library’s Sit, Stay, Read! program, taking place from 4 to 5:30 p.m. on Tuesdays, April 9 and 23. Children can practice their reading skills with a certified therapy dog in an encouraging “dog-friendly” environment. Parents or caregivers can call the library at 788-4132 to register for a 20-minute time slot for their child to read to a dog.